City law firm Winckworth Sherwood has advised Redrow Homes on a deal to sell 186 build-to-rent (BTR) homes to M&G Residential Property Fund for £82.7million. 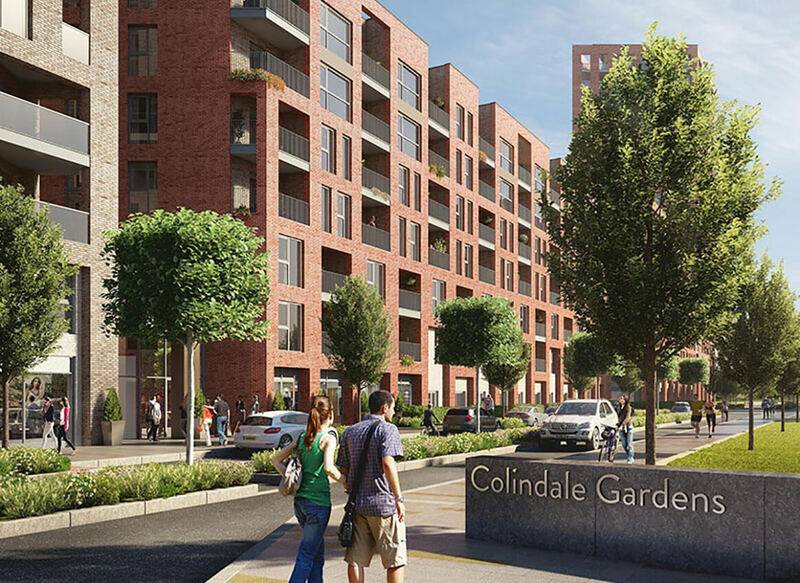 The sale will fund the delivery of one-, two- and three-bedroom BTR homes at Redrow’s £1.2 billion Colindale Gardens development in Colindale, north west London. The properties are due for completion in 2021. Winckworth Sherwood provided Redrow with an integrated, cross-discipline approach, with partners from the real estate, construction and corporate and real estate tax teams providing support. The firm advised on the development funding agreement, further bolstering its reputation for advising some of the UK’s biggest housebuilders on delivering homes. Winckworth Sherwood also provided due diligence and worked to carefully compose the deal to meet the buyer’s compliance requirements as a pension fund. This is the most recent deal in a long and successful relationship between Redrow and Winckworth Sherwood. The sale to M&G is the second BTR deal which the firm has brokered for Redrow at Colindale Gardens. In 2016, Winckworth Sherwood advised the housebuilder on a deal with housing association L&Q that has delivered 211 private rental homes. One of Redrow’s key projects, the site is due to deliver over 2,900 new homes over the next decade. £11 million has been earmarked to fund transport infrastructure to support the 48-acre site, which will have over nine acres of greenspace. “This latest strategic deal for Redrow will deliver new homes on an already thriving development. We provided a full-service offer and helped structure a complex agreement that met each party’s business objectives. “Redrow and Winckworth Sherwood’s combined efforts and skills have enabled this exciting latest edition to the award winning Colindale Gardens development in NW9 and it paves the way for other such deals throughout London. The Winckworth Sherwood team consisted of: Roger Fitton, Shree Hindocha, Rebecca Maher (Real Estate), Eleanor Kilminster, Edward Lamport (Construction), Robin Dabydeen (Tax).